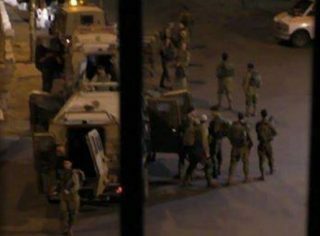 Dozens of Israeli army vehicles invaded, on Thursday at dawn, a number of towns and refugee camps in the southern West Bank district of Hebron, searched many homes and summoned several young men for interrogation. 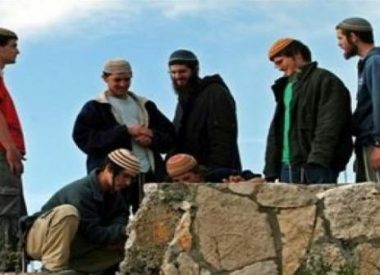 The soldiers invaded the towns of ath-Thaheriyya, Beit Awwa and Sammoa’, south of Hebron, Nouba and Ethna towns, west of Hebron, before storming and searching many homes, causing excessive damage. The army also invaded and searched homes in the al-Fawwar refugee camp, south of Hebron, and summoned several young men for interrogation at the Etzion military base and security center. Furthermore, the soldiers installed roadblocks at the entrances of ath-Thaheriyya and Sammoa’ towns, in addition to Siddet al-Fahs area, south of Hebron, before stopping and searching dozens of cars while inspecting the ID cards of the passengers.